Distortion. Is it good? Bad? Right? Wrong? The answer is Yes. Distortion comes in many flavors. It can be used to enhance sounds by adding harmonic complexity or as a sound design tool to create unique sounds. No matter how you use it, distortion is an invaluable tool to add to your arsenal. 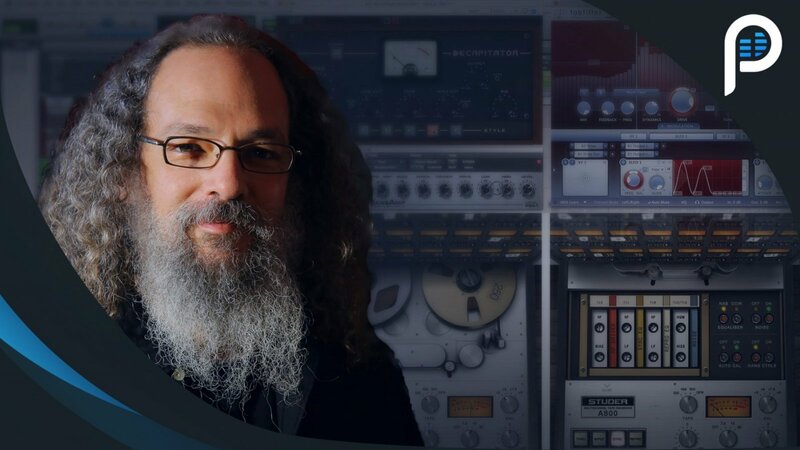 Grammy-winner Andrew Scheps teaches you what is happening to your audio when it distorts and how to use that knowledge to your advantage. See how Andrew uses distortion to create interesting sounds and make elements sit into, or jump out of a mix. 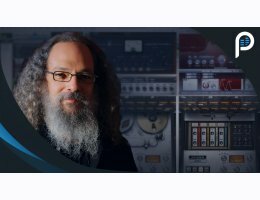 Learn the many uses of distortion from the one and only Andrew Scheps.